This is a memoir about a well-to-do Baltimore family that for decades guarded a secret they felt too ashamed to reveal, much less discuss among themselves. 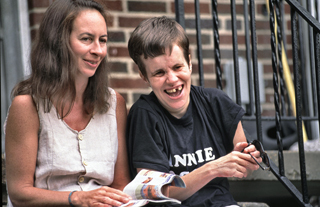 When Brucie Jacobs, the family’s eldest daughter, finds herself newly sober at the age of 38, she finally seeks out and comes face-to-face with this secret—a younger sister Anne who was diagnosed at birth with hydrocephalus and mental retardation, then institutionalized. Anne has never been home to visit, and Jacobs has never seen her. This memoir goes beyond the story of simply one family; it sheds light upon the struggle for human connection that we all share, and upon the need to accept one’s limitations, as well as to learn forgiveness. Click HERE for excerpts from Secret Girl. 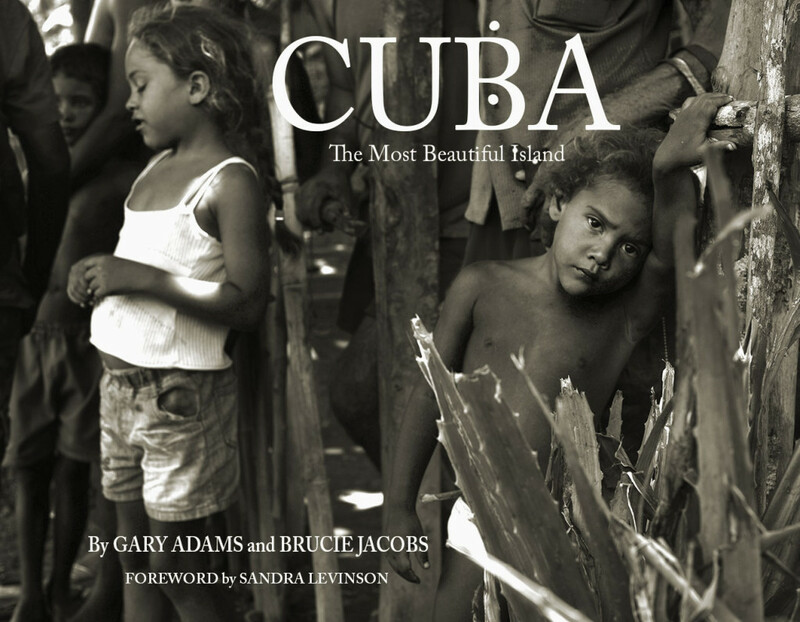 This book evolved from Jacobs’ travels in Cuba during 2009 and 2012 with the photographer Garrison Adams. 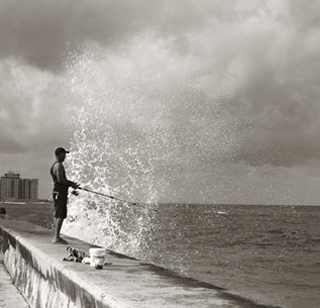 The approximately 60 photographs in this book were taken in numerous locations across the island: from Havana and environs to the isolated town of Baracoa on Cuba’s far eastern shore. Most were taken with a medium format Mamiya 7 and a Leicaflex; others are digital shots. Sandra Levinson, Director of the Center for Cuban Studies/Cuban Art Space (New York City) was kind enough to write the Foreword. The book is in the final stages of editing; Jacobs and Adams expect the book to be published in the near future and available for purchase in bookstores as well as through amazon.com and other online book sellers. 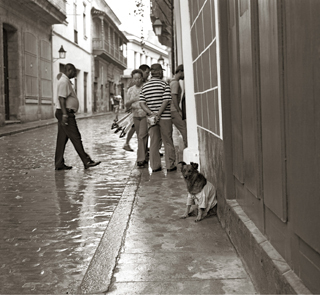 The award-winning writer and expert on all things Cuban, Anya Achtenberg, has written text and story to illuminate the book’s photographs, lending them valuable social and historical context. Jacobs is writing a novel that will soon be available for purchase. Everything most precious to the misfit daughter of an obscenely wealthy, politically ambitious New York power broker is suddenly taken from her. Shattered, she seeks revenge. But when the glimmer of an astonishing possibility appears in her dreams, she chases after it. 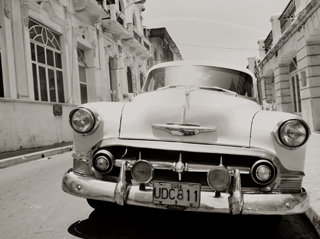 Heedless of a visionary ‘s warning that the universe will look upon her quest with reproach, she journeys incognito to the magical place glimpsed in her dreams: an isolated seaside town in Cuba. Obsessive love propels her to reclaim what was hers, regardless of the risks. 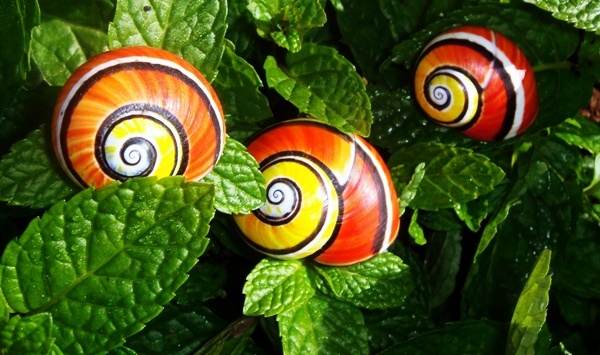 Once in Cuba, however, it is not long before she finds herself entangled in a punishing web of trickery and deception, its filaments spun from the destinies of souls forever intertwined. "A former Baltimore lawyer writes poignantly of her life-altering decision to meet her sister for the first time... Painful secrets are brought to light in this rueful, honest account." "...a compelling and disturbing page turner that lays bare the secrets of a privileged Maryland family." "That Jacobs is able to depict her parents' neglect without utterly demonizing them is a testament to her skill as a writer. The book is filled with lovely images: The Victorian house of her childhood "sat like a dowager atop a hill." Her grandmother was as domineering as a mother superior and as calculating as a first-class Parisian madam"
"Secret Girl is wonderful, insightful, and emotionally runs the gamut from joy to tears."